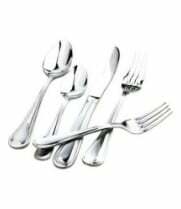 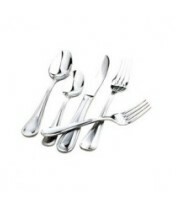 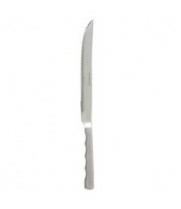 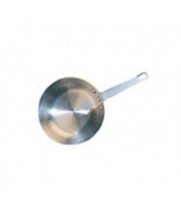 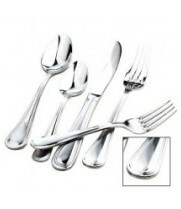 Winco 0030-22 - Shangri-La Cold Meat Fork 8-1/2"
Winco AXS-10 - Super Aluminum Stock Pot 10 Qt. 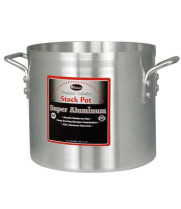 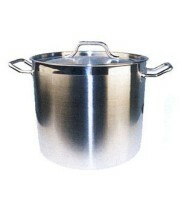 Winco AXS-20 - Super Aluminum Stock Pot 20 Qt. 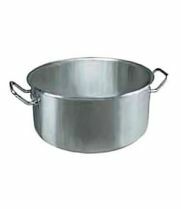 Winco AXS-32 - Super Aluminum Stock Pot 32 Qt. 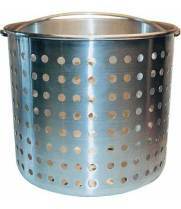 Winco ALSB-60 - Aluminum Steamer Basket, 60 qt. 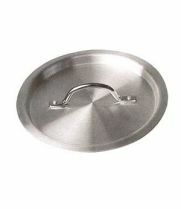 Winco ALSB-80 - Aluminum Steamer Basket, 80 qt. 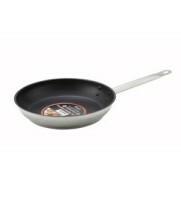 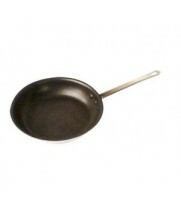 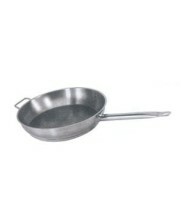 Winco AFP-12S - Aluminum Fry Pan, Satin Finish, 12"
Winco AFP-7NS - Aluminum Fry Pan, Non-Stick, 7"
Winco SSFP-8 - Stainless Steel Master Cook Fry Pan 8"
Winco SSFP-11NS - Stainless Steel Master Cook Non-Stick Fry Pan 11"
Winco SSFP-14NS - Stainless Steel Master Cook Non-Stick Fry Pan 14"
Winco ASSP-20C - Aluminum Pot Cover 20 Qt. 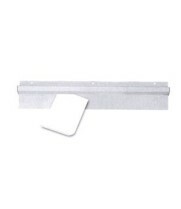 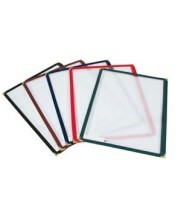 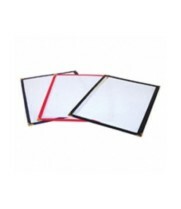 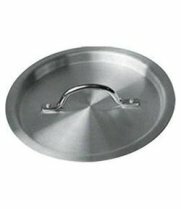 Winco ASSP-34C - Aluminum Pot Cover 34 Qt.